Ten years ago, Shri R V Natraaj, a horticulture consultant by profession who was based out of Chennai and had a successful private consulting business could no longer turn away from the pain he felt at the plight of cows that he saw on the streets. 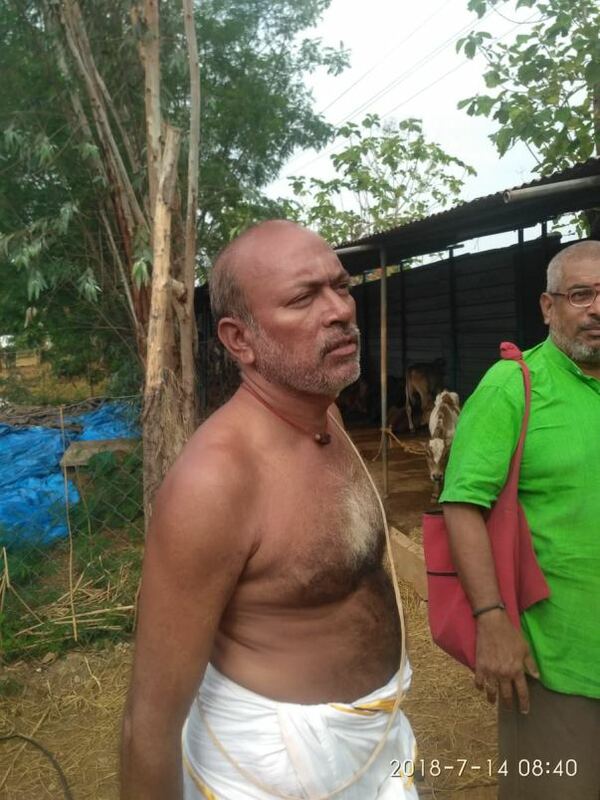 He sold all his properties and started work on a Goshala where these abandoned cows would be given proper care and nurtured in a safe & healthy environment. He purchased 30 acres of land in Devandavakkam village, Tiruvallur, TN out of which 7 acres has been developed as Goshala. He registered his Goshala under the name Sri Gokula Krishna Goshala with registration number 197/2016 under Sri Krishnaamrutham public charitable trust. 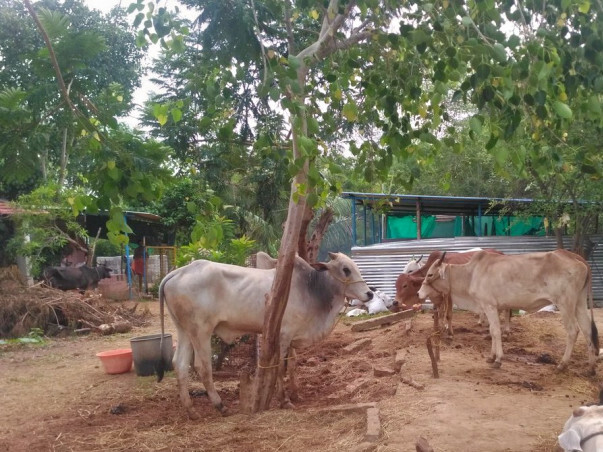 The Goshala now provides shelter close to 182 cows including calves, bulls and buffalos. Two months back, district authorities have caught lorries taking 30 cows and 20 bulls & buffalos to an illegal slaughter house. They approached Shri Natraaj to shelter them in his goshala. Even though going was getting tough, sensing the threat on poor animals’ lives he has accepted all of them. Till date, all the expenses are maintained using his own resources and income from agricultural, dairy and goshala byproducts. However, as time has passed and the cows have increased, Mr. Natraaj is facing a resource crunch. The shelter built in the goshala was already running on full capacity. 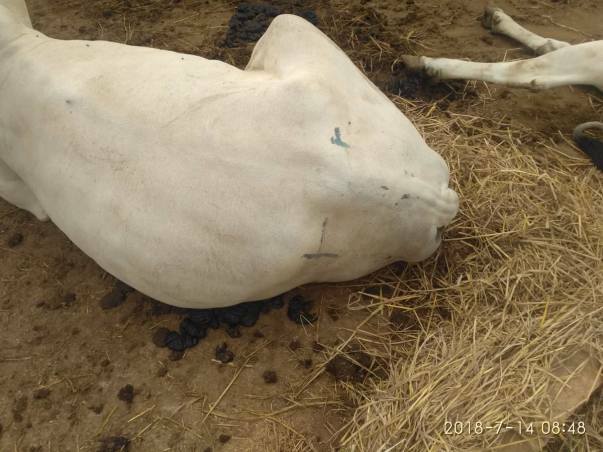 The additional 50 cows have made the situation very critical. While his vast forest like land can get those cows enough grass for grazing but they have no shelter to protect them from extreme weather conditions (e.g. sweltering heat or rains). All these cows are now under open sky and are in immediate need of a shelter. Goshala has faced financial challenges during last 2 years partly owing to floods, cyclone Varada and continuous droughts that have spoiled the crops. 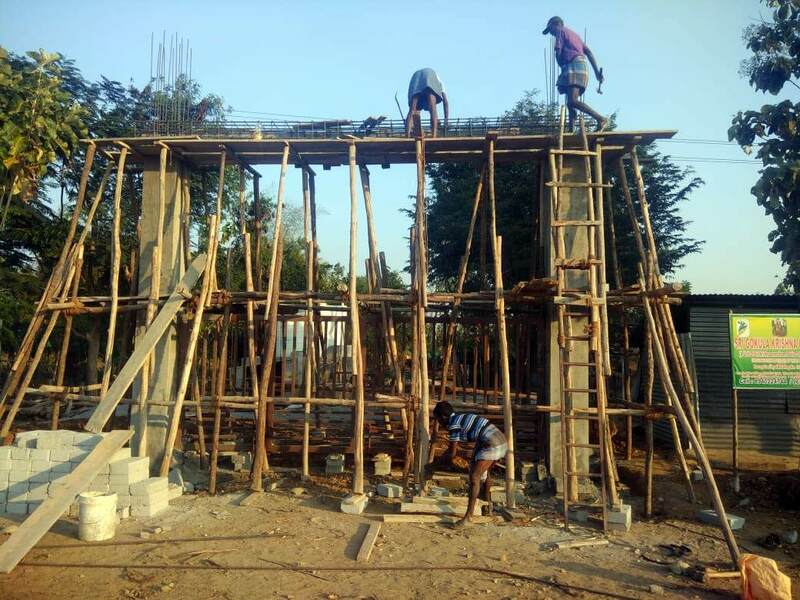 Building a new shelter for additional capacity is beyond reach as Shri Natraaj has already used all his resources towards maintaining existing facility. 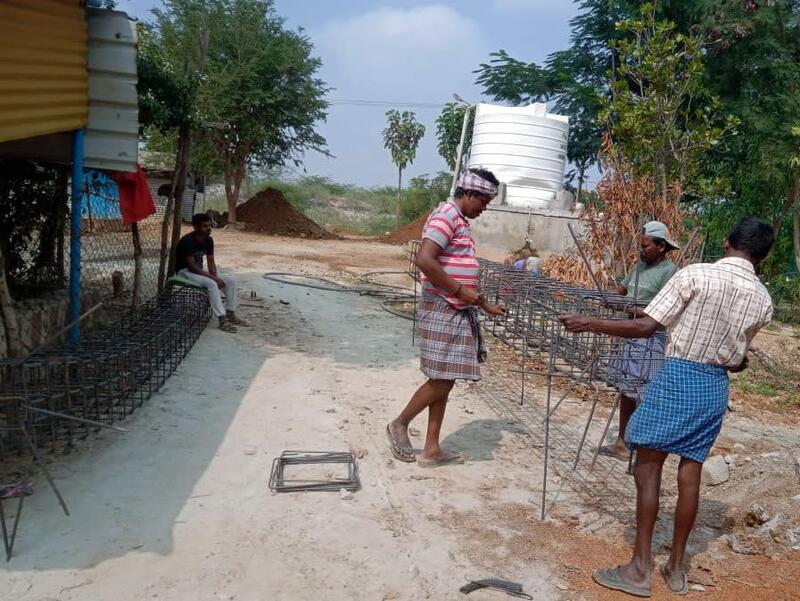 The goal of this campaign is to generate INR 4,26,000 of onetime capital that will be utilized for constructing additional shelter in the goshala which can provide home to about 70 cows. 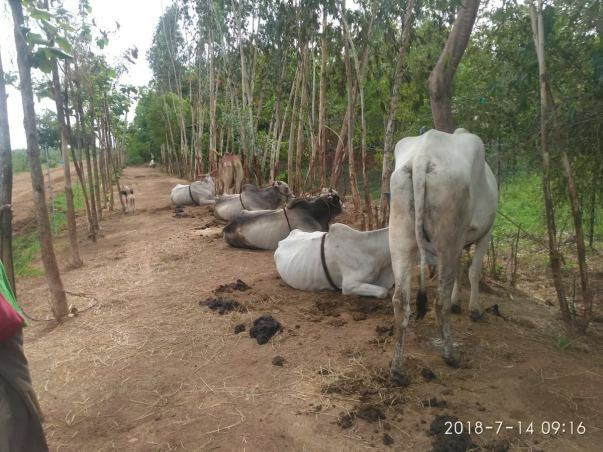 This will not only save 50 cows that are recently rescued by the authorities but will also give an opportunity to extend similar facilities to additional 20 cows in the future. The contribution from you will play a big role towards saving Gau Mata from the cruel clutches of illegal meat mafia besides giving them a home where they are well fed and taken care. We believe this is our moral obligation too towards cows which gives milk to ourselves & our future generations and hence, given respect of ‘mother’ in our tradition. My name is Ashutosh Joshi and I am based in Delhi-NCR working as Manager Finance for a large MNC. I have decided to do my bit by helping our Nation’s grass root heroes. I am the moderator of this campaign. We are releasing the remaining balance of Rs.56,072.02 to Sri R.V. 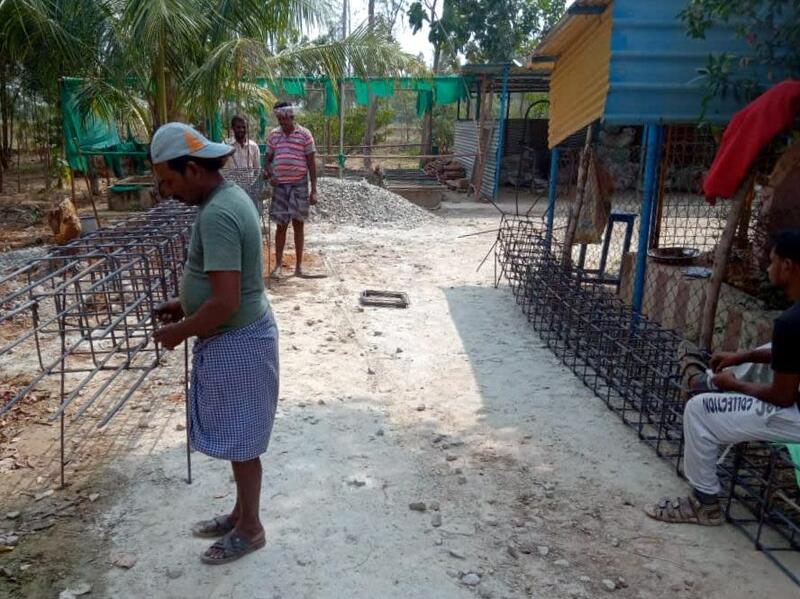 Natarajan's account towards the construction of the Goshala. Thanks to everyone foe your support. We will share the pictures and bills once the work is complete. 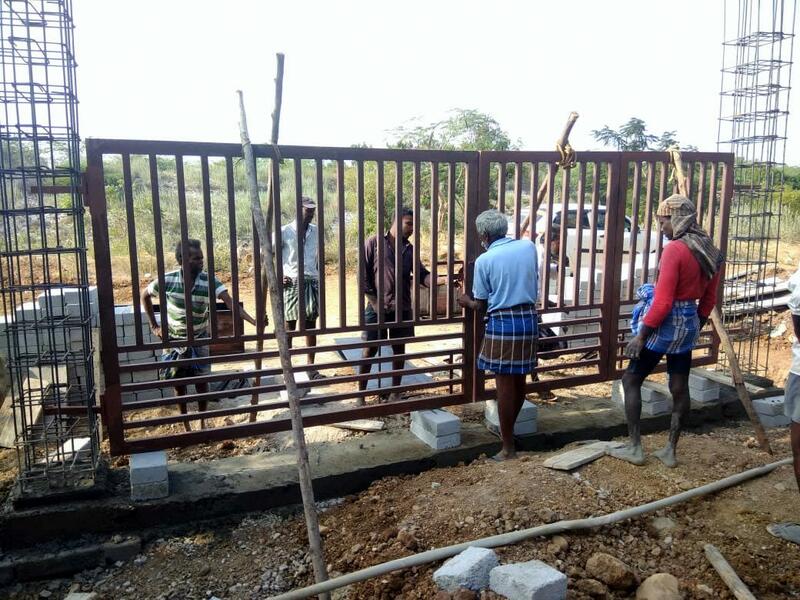 The construction work at GK Goshala is in progress (see photos) and the INR 2 lakh that we disbursed earlier has been spent. We are releasing another USD 2,029 to Shri Natarajan's account and the remaining INR 56K will also be released soon. 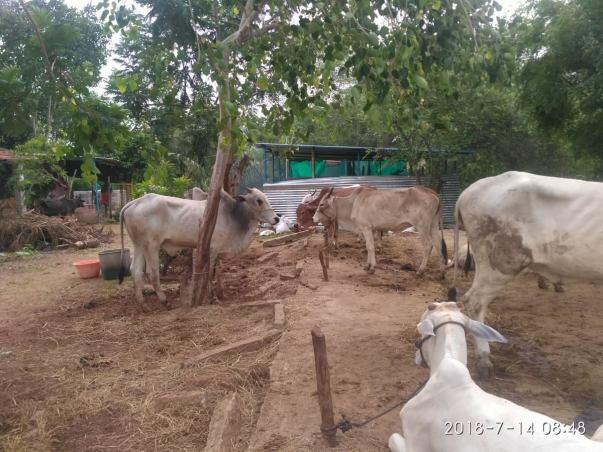 Thanks to all the generous donors for ensuring the protection of these Gau Matas. The total estimate of the work is INR 4.48 Lakhs. The excavation work for the gate and centring has already started (see photos attached). We will share updates on the construction as the work progresses. We remain thankful to all our donors who donated generously to support the GK Goshala.